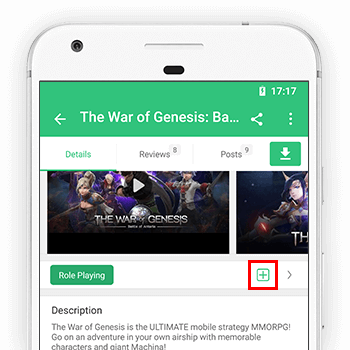 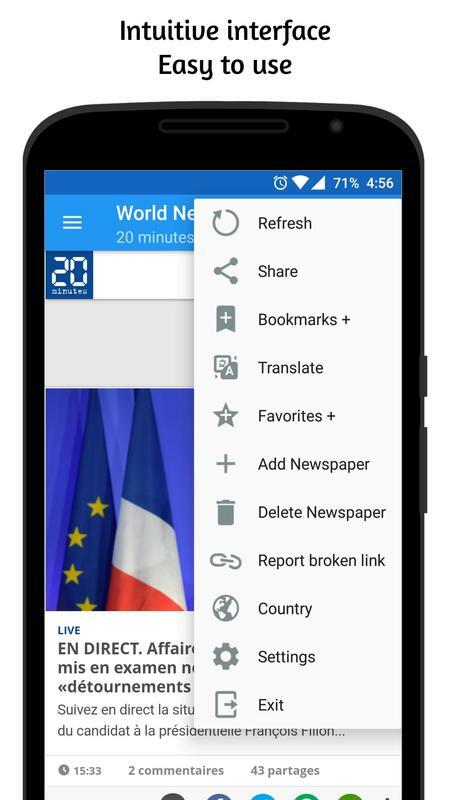 The menu button ≣ situated on the left is all you need to start using World Newspapers for free and stay informed of everything surrounding you. 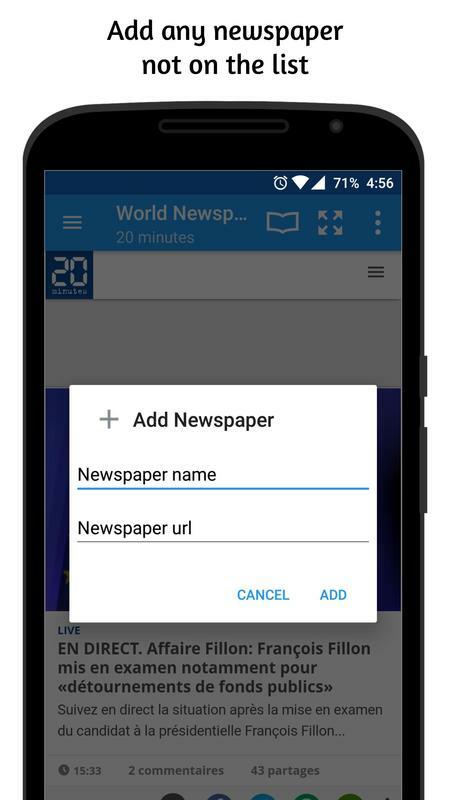 World Newspapers has a very intuitive user interface to help its users enjoy an amazing experience while reading the latest news and sharing with friends. 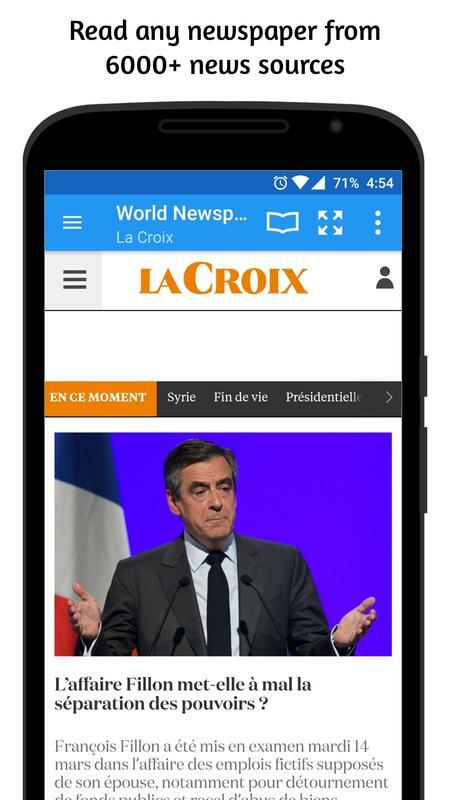 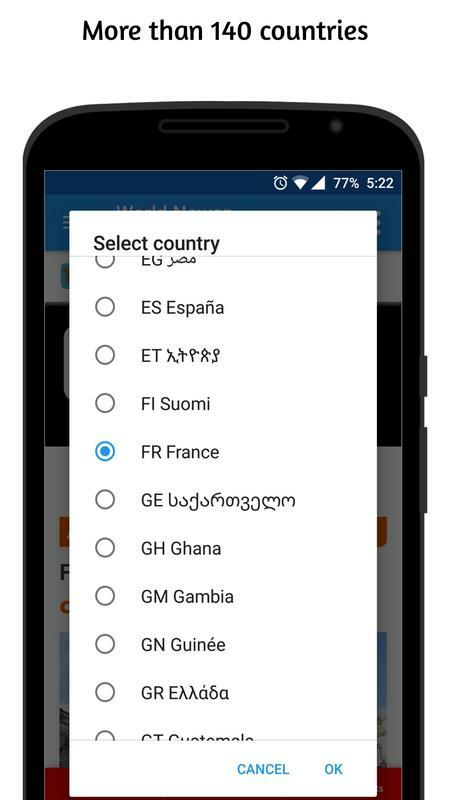 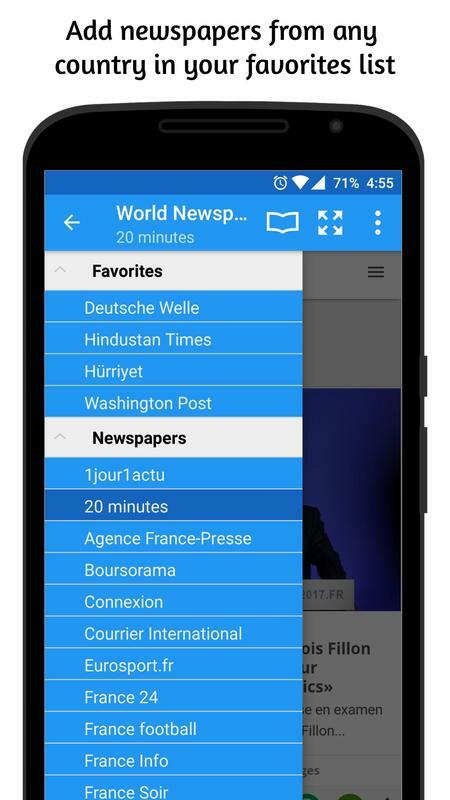 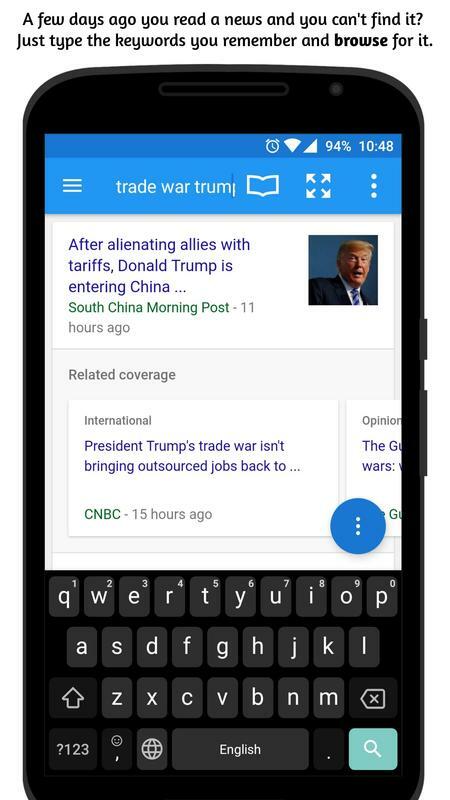 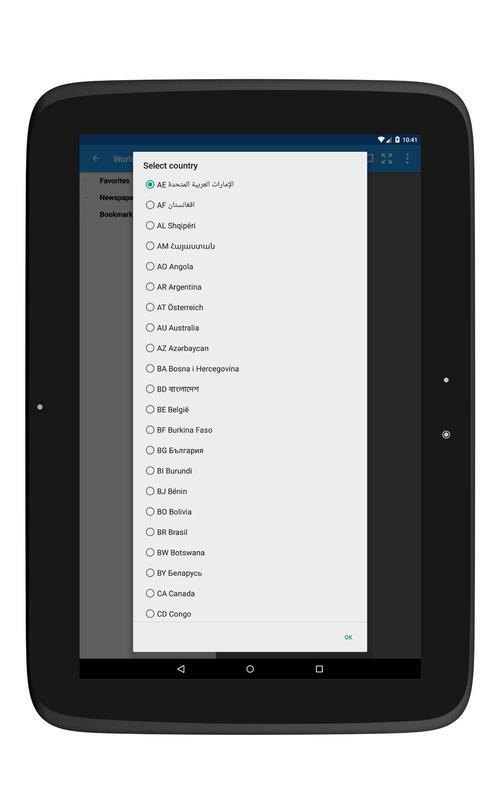 More than 150 countries and 6000 news sources are included in the app. 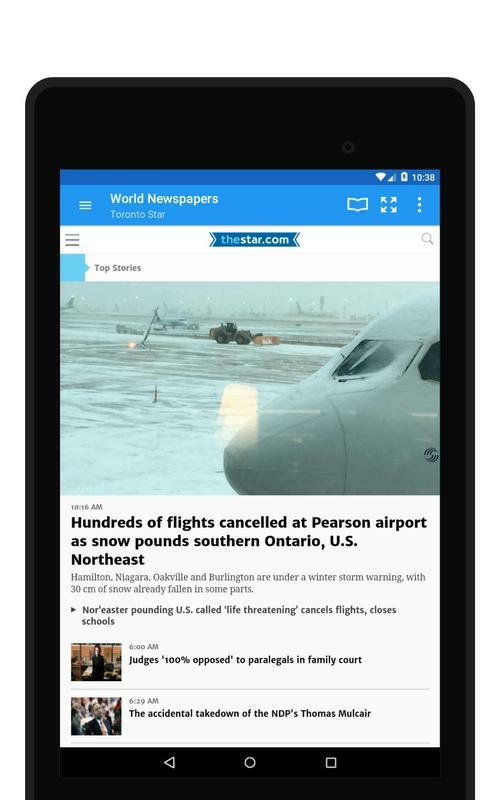 We are constantly working hard on making the app better and more useful for your online news reading experience. 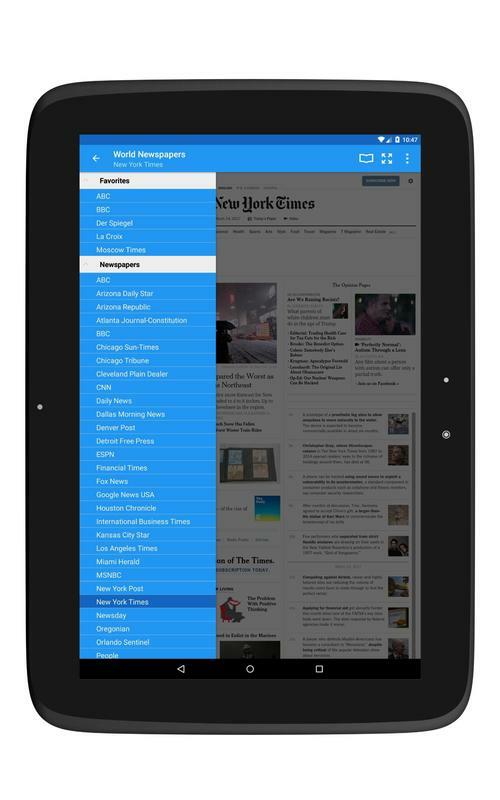 Please feel free to email us for any queries/suggestions/problems or if you just want to say hi. 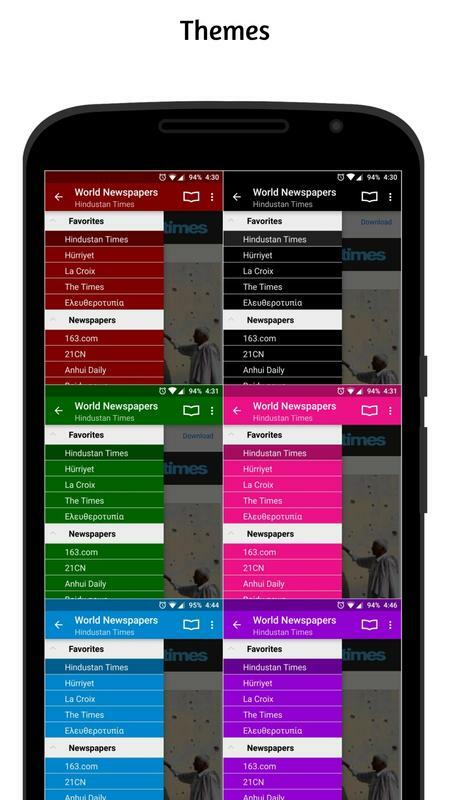 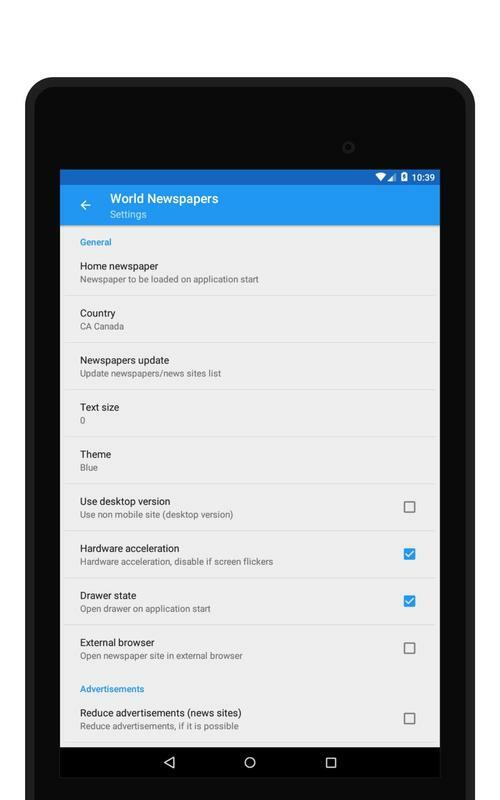 If you have enjoyed any feature of the World Newspapers android app, do rate us on play store. 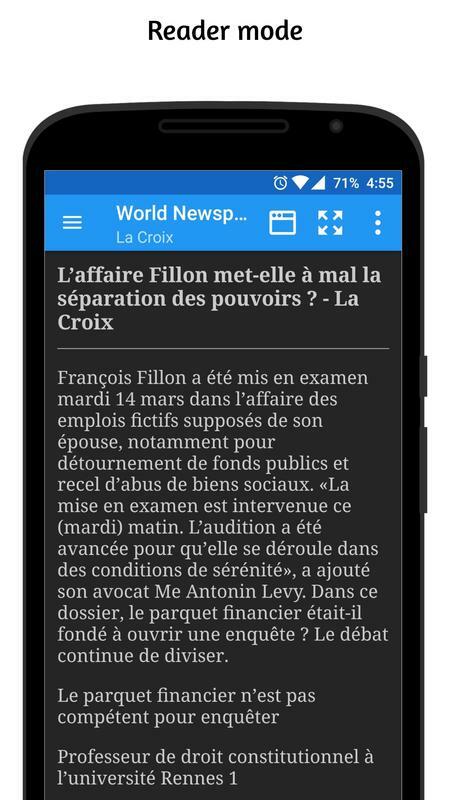 ⚠ The app display only one ad, all other ads are from newspaper site.